The best app I have on my phone and IPad without any question, hesitation, or mental reservation! making like a rgb preset for both text and video & a cinematic preset for the cropping. I downloaded this as a replacement for iMovie on my iPad Mini. Though there are some functions of the app that are a little difficult to discover at first, it is extremely powerful. It may replace my use of DaVinci Resolve. Video editing on my iPad has never had this level of control and ease. 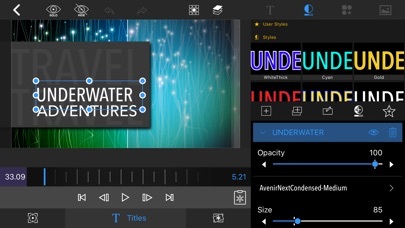 I was fairly unsure about spending $20 on an iPad app, especially since there is nothing particularly wrong with iMovie, but after a handful of recommendations, I bought it and it has been money extremely well spent. Needs to be a little more intuitive. Great for the price. A product that has been needed for a long time. I do editing for living. I currently work for TV company. 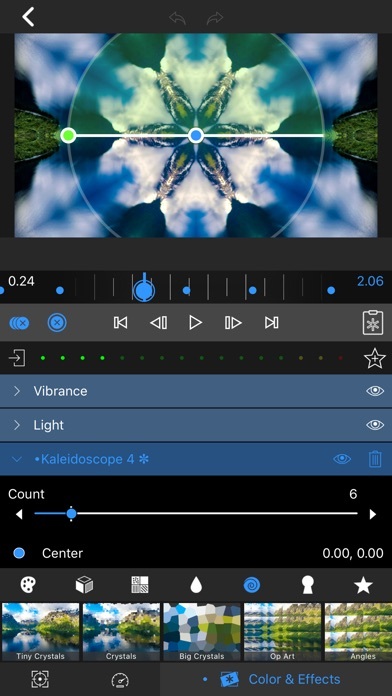 I purchased and tried almost every single editing apps. This one is my choice. Green screen keying, color correction is my favorite. 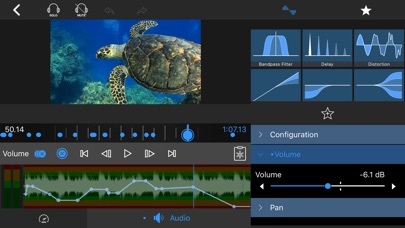 And also video audio simple detach is very useful. This one is the best and being updated for 2.0 soon. 2.0 features are amazing. 2nd place was premiere rush but lack of speed and lacks. 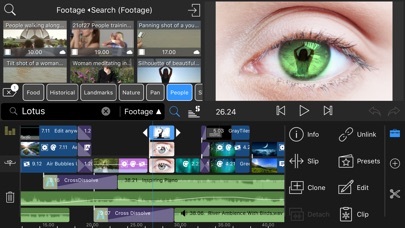 Premiere rush comforts the video like pc version. 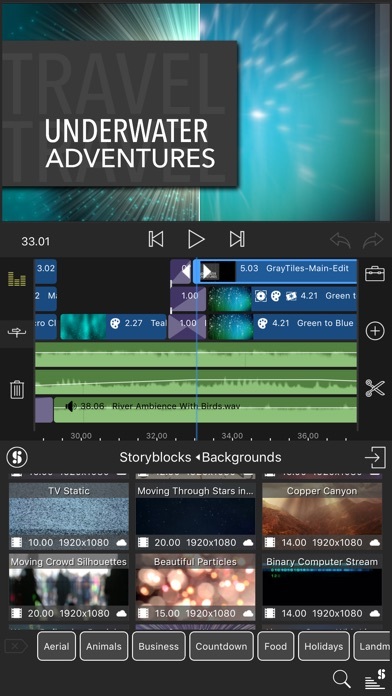 iMovie is 3rd place. iMovie is so fast on rendering but...just rendering not a lot of professional features. 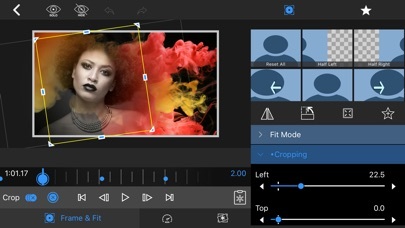 So if you are looking for one editing app solution for your YouTube video or travel iPad solution? This is the one! I’ve used all the video editors, and this is by far the most powerful. 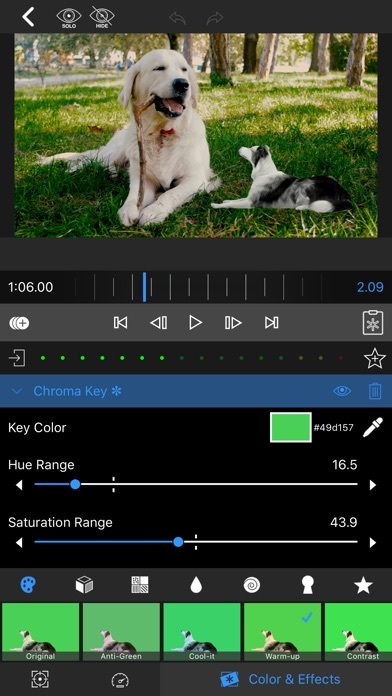 If you edit videos, this app alone makes the Ipad worth it. 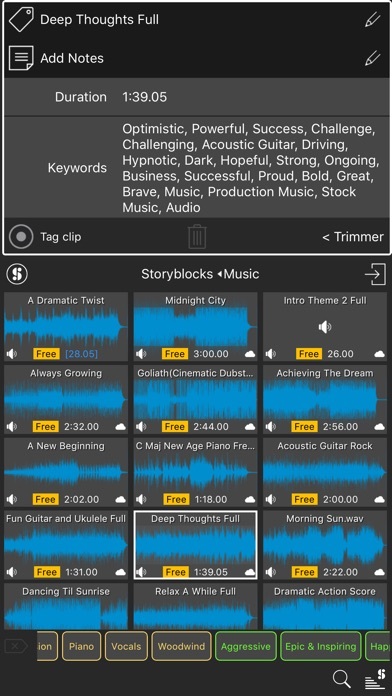 One of the superstar apps along with Procreate and a handful of others. The $20 one-time purchase is an outstanding bargain. 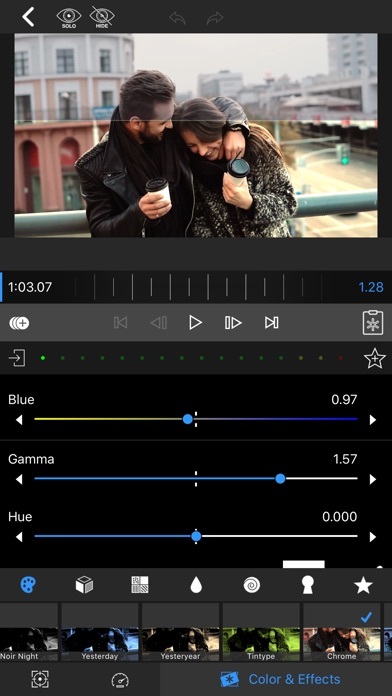 I’ve used all the editors and this is better than Adobe’s Rush or any of the competitors. Only drawback is that, like any multitrack editor, there is a learning curve and this isn’t suited for rank beginners. 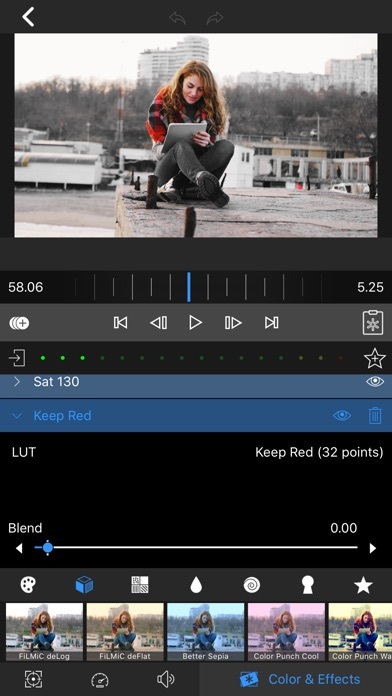 As a newbie and novice it has been so easy to make a few videos with Luma fusion. A great buy and I'm looking forward to learning how to use all the features.